(HILO) – Hawaii’s forestry industry is being encouraged to provide input for a possible Request for Proposals (RFP) for harvest and reforestation endeavors at the Waiakea Timber Management Area (WTMA) on Hawaii Island. The DLNR Division of Forestry and Wildlife (DOFAW) published a Request for Information (RFI) on July 21, 2016. It asks for guiding information on the resources of interest, markets, products, harvest practices, processing, transportation, financing, etc. Beginning in 1959, WTMA was planted to provide a consistent supply of forest products to Hawaii’s forestry industry. 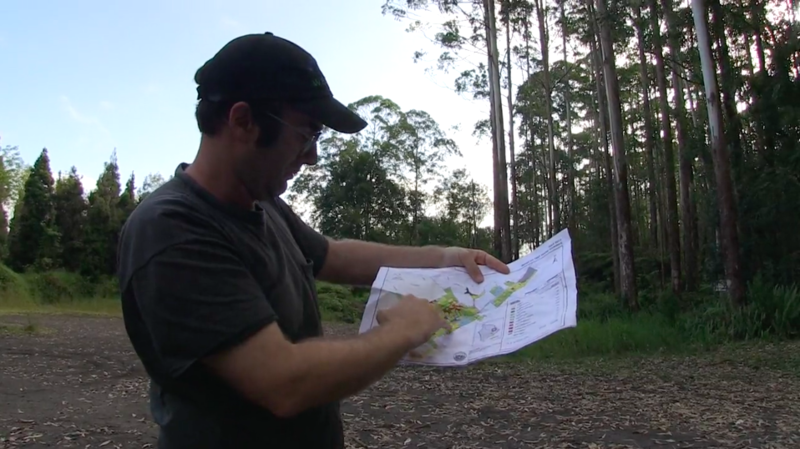 The management area encompasses over 12,000 acres of timberlands of various tree species including Eucalyptus species, Queensland Maple, and Toon. The trees have grown to maturity and are ready to be harvested. In February, the Board of Land and Natural Resources (BLNR) approved an Environmental Assessment which included a comprehensive management plan defining purpose, history, resources, management goals and prescriptions, as well as environmental mitigation measures. Also included are guiding principles emphasizing local processing and job creation, soil protection, visual buffers, prevention of spread of invasive species, consultation with the public, and the integration of recreational activities. Native forest stands within the WTMA will not be available for harvest. The RFI is due September 2, 2016. By taking into consideration the information submitted for the RFI, DOFAW is planning on releasing an RFP by the middle of September, 2016.